One of our oldest and favorite annual events is just around the corner. 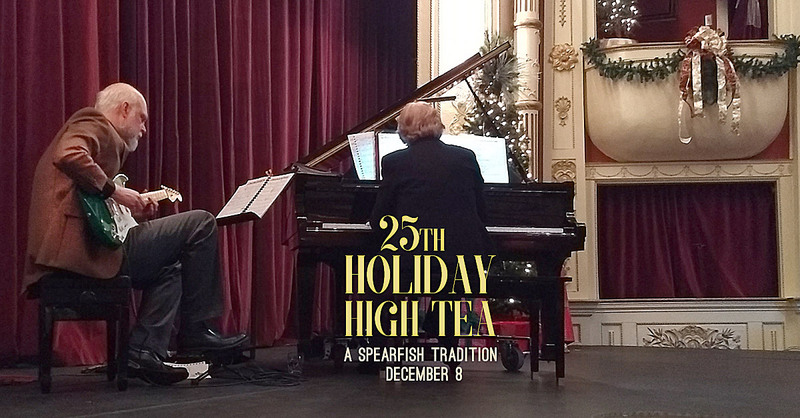 The Holiday High Tea is scheduled for Saturday, Dec. 8, 1:00-2:30 p.m. in The Matthew’s Theater. Tickets go ON SALE NOV. 1. They will be available during business hours in the gallery, by phone (605.642.7973), or online. All seats are $30. Tickets must be purchased no later than Dec. 5. LEARN MORE about this traditional event.